Judge Lynch was appointed as a Larimer County Court Judge by Governor Bill Ritter and took the bench in December 2010. His experience prior to the bench includes service as a deputy district attorney and non-legal work in the private sector. 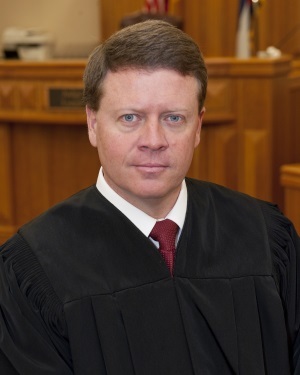 Judge Lynch received his Bachelor of Science degree in computer science and his Juris Doctor degree from the University of Wyoming.